What if sympathy would be due to the attraction of water molecules? Over a distance of approx. 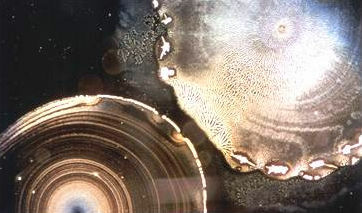 1.5 m, in the laboratory water droplets exchange information and influence each other. Adults with up to 70% body water sitting in a bus or lecture hall, for example, have already exchanged information before they have welcomed each other. They are a great "water soup of information". An unconscious communication, which one can`t escape voluntarily! Man is probably perceiving information and his environment quite differently from what we previously believed: through the cell water. Because not only mobile radio, X-ray and various pieces of music but also emotions such as stress leave their structure in the water drop. What does this mean for us? 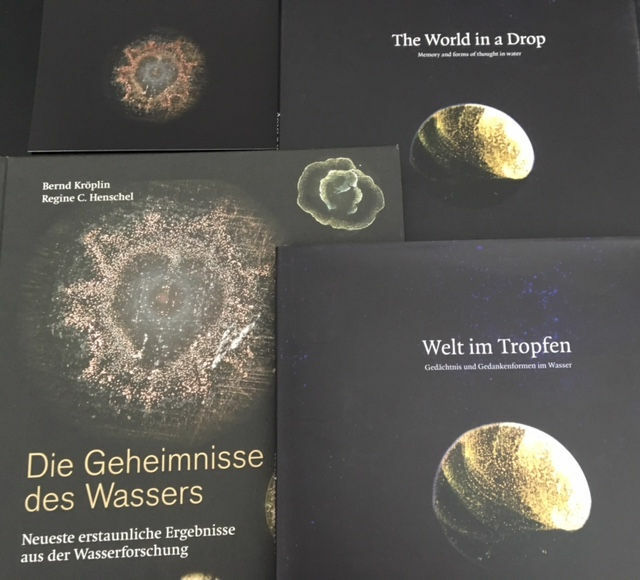 An exciting journey about the secrets of water in the research "World in a drop" by Regine C. Henschel, Prof. Bernd Kröplin and team – an interview for ManagementRadio by Ulrich Hinsen in 2016. A drop of Berlin water with a „spiky fence“ around the drop. A drop of Holy Ganges (India) near the Berlin water: the drops do not communicate, even they are "sitting" next to each other directly. The fence of the Berlin water is still closed. 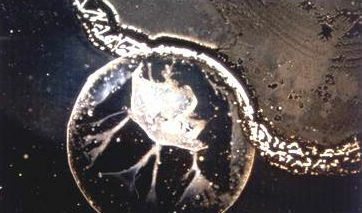 A drop of an essence (left) near the Berlin water. The fence of the Berlin water is opening. 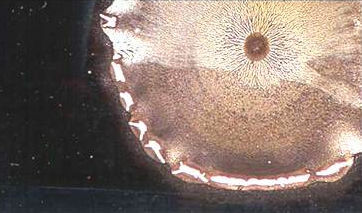 You can see the change of the structure inside the drop of Berlin water. Information is transferred from one drop to another. They influence each other. A drop of an artesian well next to the Berlin water: the two drops “communicate” intensely, the spiky fence was opened and disappeared, the drops exchange their structures and information. You are devoting yourself to a non-everyday research, the water drop research - how can I imagine that? We examine different water types under the dark field microscope and observe the drying process. In our research "World in the Drop" about the secrets of water, we have found that water reacts very sensitively to external influences and also stores this information. In the structure of the drop under the dark field microscope it reflects, whether it was exposed to a mobile phone or x-radiation or even plants, stones and music. So water has something like a memory and controls the perception of man decisively via the cell water in the body. Unconsciously, we can´t escape this. So far, we have assumed that human beings consciously control their perception and use the existing 5 senses, such as eyes, nose, ears, tongue and touch, to experience the world. 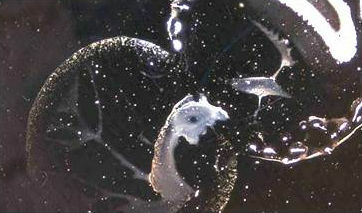 We believe, however, that something like another channel of perception has been added by water, which we can´t control. Water communicates with other water, so it resonates over a distance of about 1.5 meters. That means for you, if you are on a bus or on an airplane, you have already shared the information by body water with other travelers before you have ever welcomed or spoken. They are all already a great "water soup" full of information, a social-psychological phenomenon. How does water communicate with each other? Can you briefly describe an experiment? In our research about the secrets of water, we are investigating various kinds of waters from all sorts of sources and wells. Over 50,000 photos have been classified over the last 15 years. 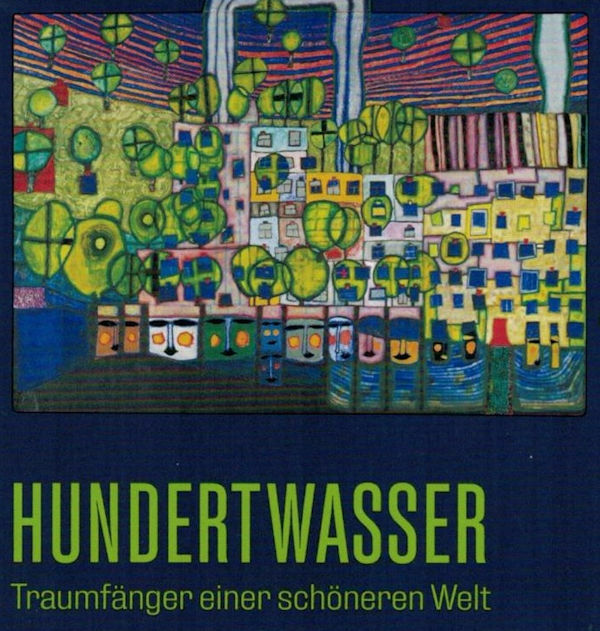 Beside others, we once had a water from a former daytime mine near Berlin. It was curious to see a radiant spiky edge in the image of the drop, as if it would be separated by a barbed wire fence. That's why we called it "Berlin water". We have now tried to break this fence by dripping another water near the Berlin water drop onto the slide. We chose the Ganges water, which is considered to be sacred and we thought that it might "break" the water of Berlin. But although we placed the drops of the Ganges right next to the water of Berlin, nothing happened. 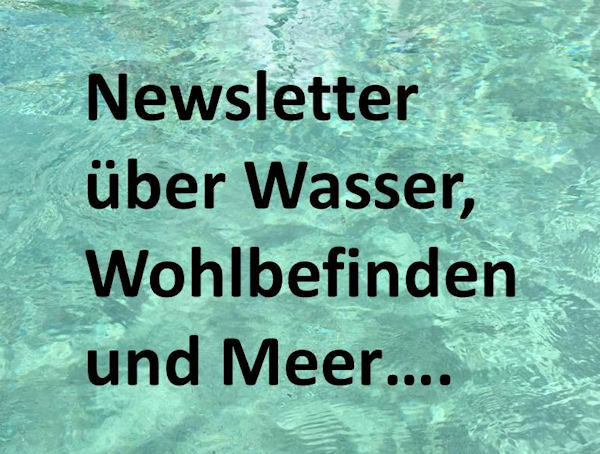 After further tests in our water research about the secrets of water with, among other things, essences, we dripped water from a pure mountain spring beside the Berlin water - and – wow - , the spiky fence ring opened and the two drops even merged into each other and exchanged information. 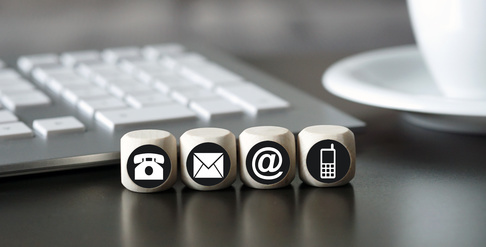 They "communicated" – this is why we have named it water communication. And concerning ourselves in the everyday world, can we escape from this water communication? As adult we consist of up to 70% of body water and we can`t voluntarily escape the process of water communication. But as a person in a normal state of health, being strong and in harmony with itself, can compensate this foreign information. The effect of a mobile phone conversation, which can be seen in the droppings of a healthy person, will return after about 5 minutes. This water communication has a positive aspect on the other hand, too: also ones favorite music or love leave traces in the water drop, that is, in the cell water. Your blood, for example, which belongs as body water to our investigating substances, clearly changes its structure under the dark field microscope, if you have heard relaxing music like classical harp music from Satie. So, everything that you positively resonate with, as well as love and sympathy, changes your own body water and also that of others. And what about sympathy and water drops? If your body water resonates positive with someone, sympathy may be the result. This happens unconsciously. And even concerning phone or radio, body water reacts to vibrations and therefore to music and voices. And if you listen to a beautiful voice that resonates with you, such as in the radio or your loved ones at the phone it will affect your body water. Then this is in the truest sense of the word: music in your ears. Interview with Regine C. Henschel by Ulrich Hinsen for ManagementRadio Germany, September 2016. 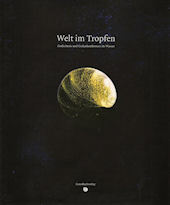 For more information about this topics please have a look into our book “World in a drop” und our papers and on our water webpage about the influence of water by „Individuals“ und „Light water“.